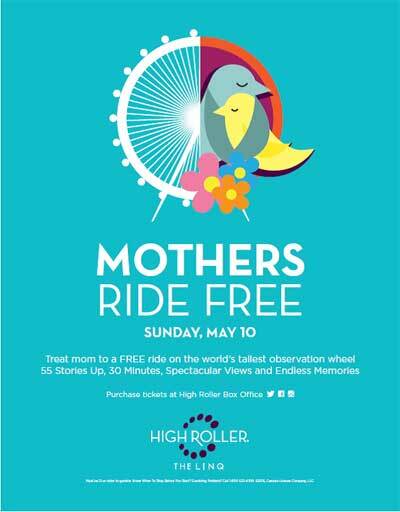 Celebrate May at the High Roller Observation Wheel and The LINQ Promenade and during the month of May with special holiday celebrations in honor of Mother’s Day, and Memorial Day Weekend, as well as host live music in May every Tuesday, Thursday and Saturday night on The LINQ Fountain Stage. Memorial Day Weekend at the new 65,000 square foot Drai’s Beach Club and Nightclub at The Cromwell Las Vegas opening has tapped an exciting and diverse mix of resident DJ’s to perform at the state-of-the-art club. Hailing from all corners of the globe including the U.S., Sweden, Australia, the Netherlands, Russia, Canada and Italy, the roster of resident DJ’s featured at the newly minted club represents the most exciting group of performers on the scene today. Rose. Rabbit. 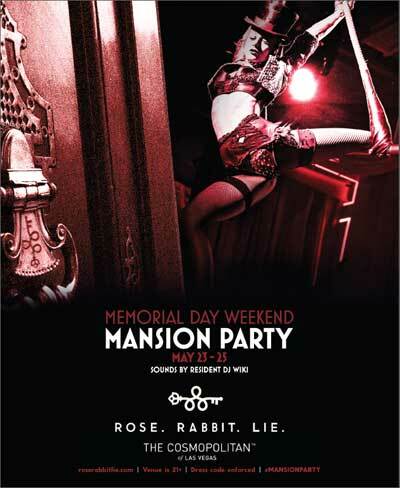 Lie., the new social experience inside The Cosmopolitan of Las Vegas, is celebrating a very busy Memorial Day Weekend with an entirely different nightlife experience: Mansion Party from May 23-25, 2014. Memorial Day Weekend parties continued at TAO Nightclub Las Vegas as its legendary tradition with superstar DJ Kaskade on Sunday, May 26, 2013. 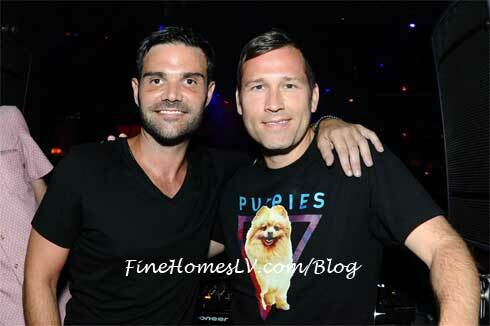 Electronic dance music fans filled the venue as Kaskade hit the turntables for the first time ever at TAO.